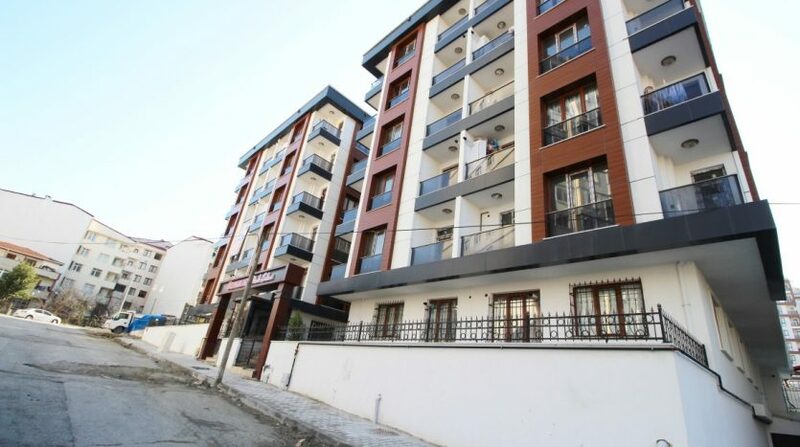 We direct your attention to a new and promising completed 2 bedroom apartments in a quality excellently designed residential building in Esenyurt Istanbul.This is boutique family apartments in 2 blocks and total 58 apartments unit The offered properties are an excellent opportunity for those who are looking for their busiest and upcoming place in the heart of Esenyurt Istanbul.A good and profitable investment in the real estate market at exceptionally good prices. 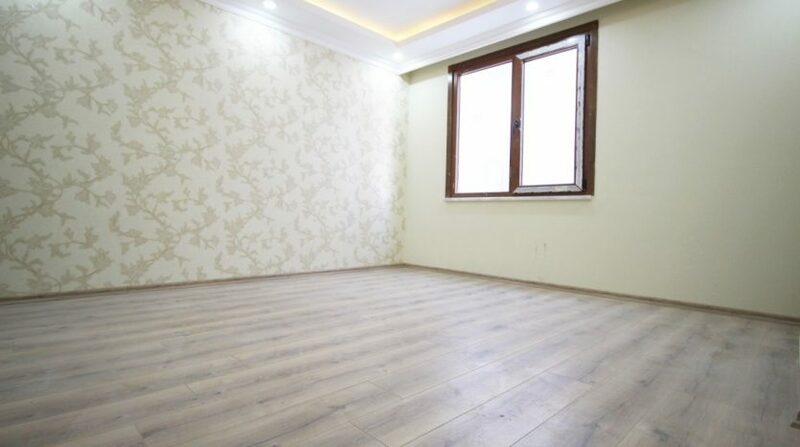 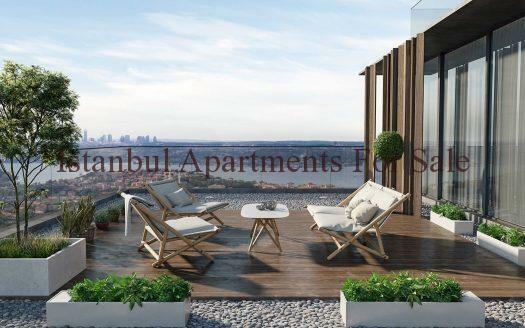 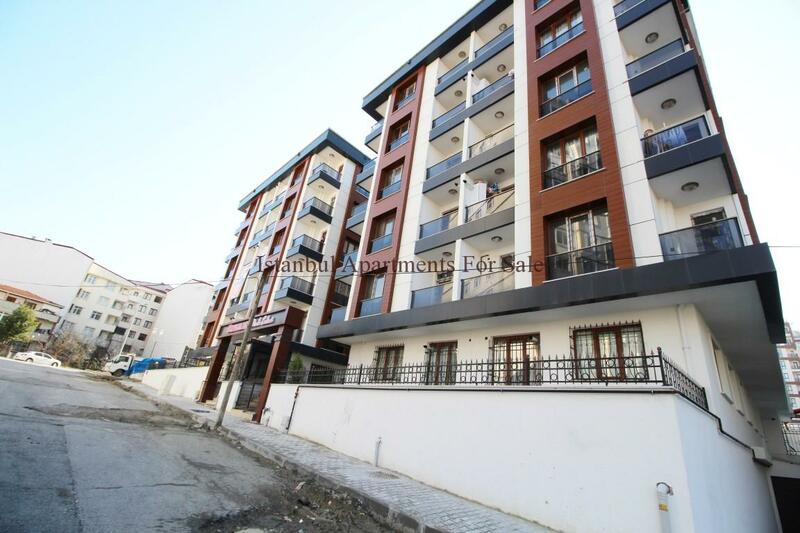 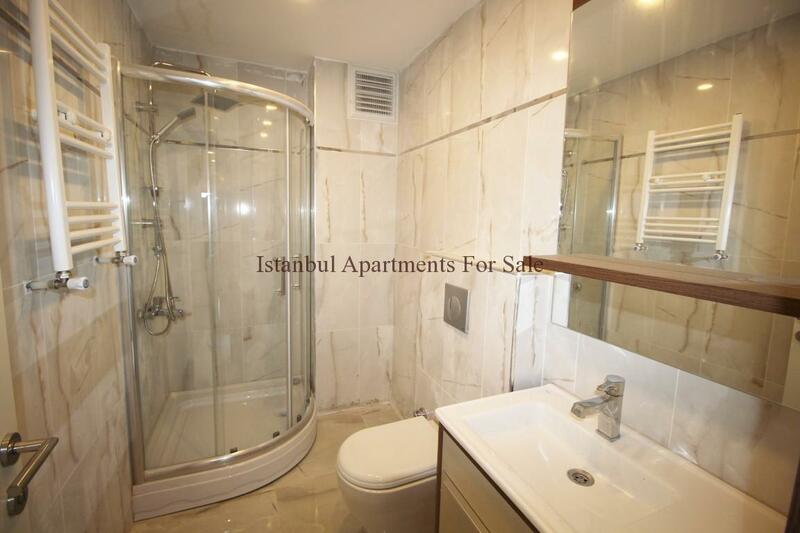 Apartments in Istanbul Esenyurt central location which is between TEM and E-5 highways.Easy access from apartments to metrobus line and public transportation.It is 28 km from city centre.Marmara Park,5 M Migros and Torium shopping malls walikng distance from houses. 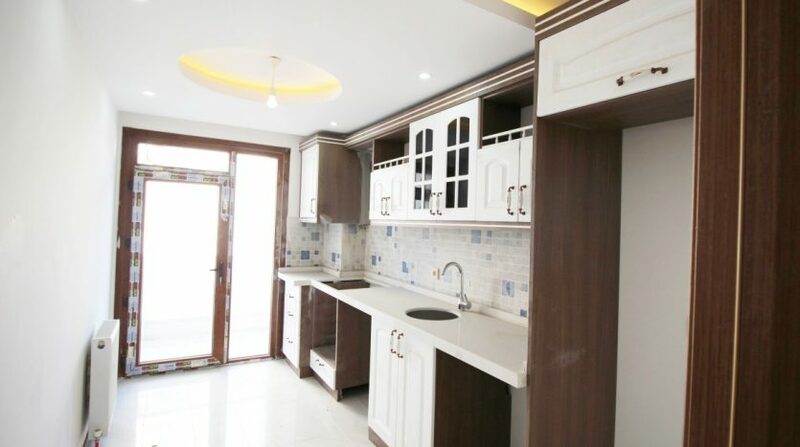 Completed apartments cash payment only. 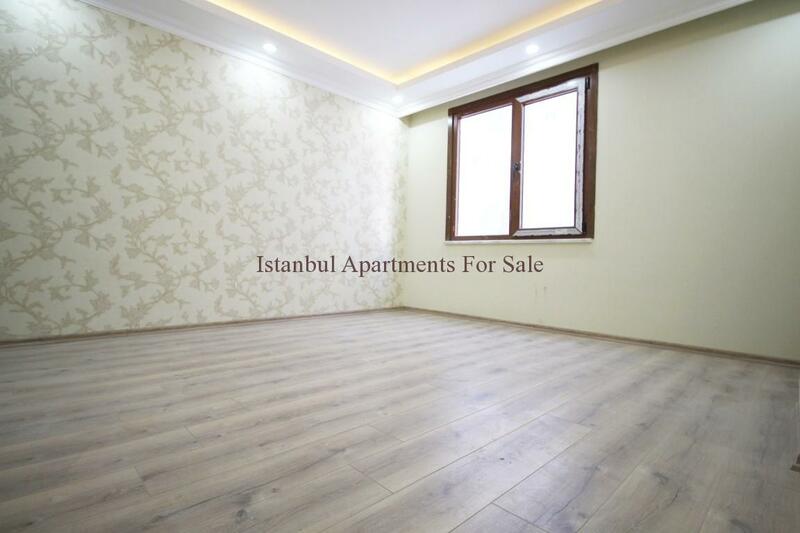 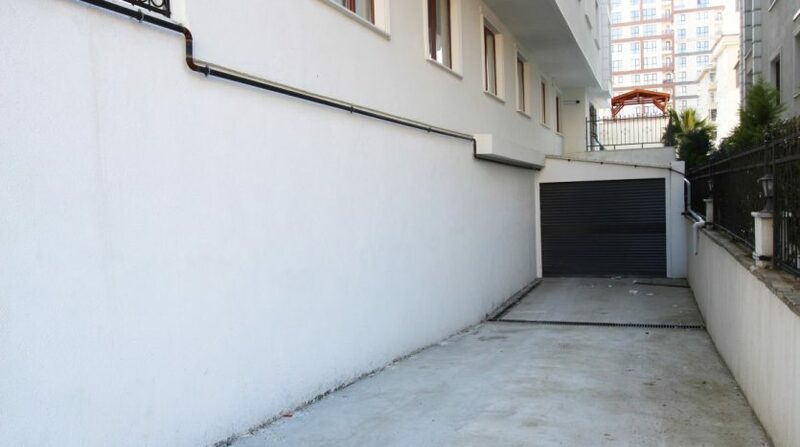 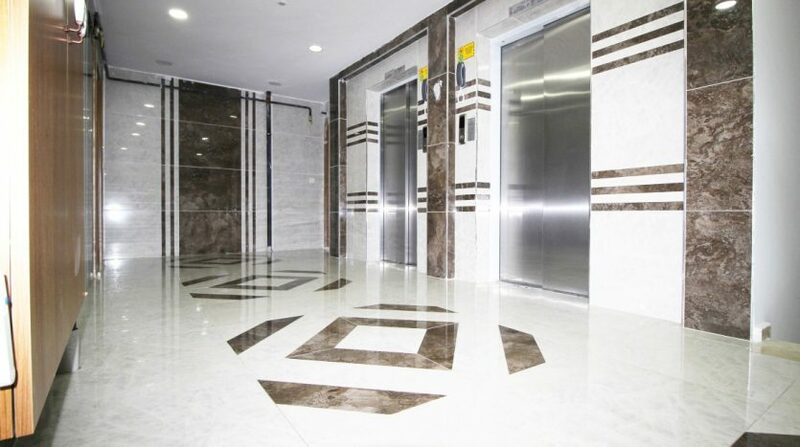 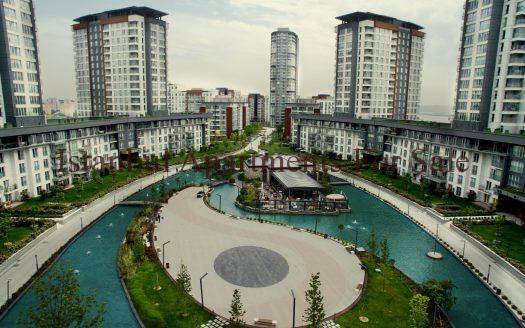 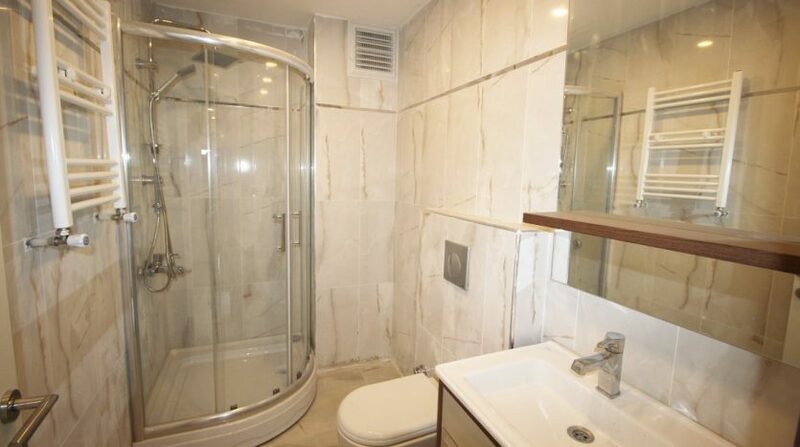 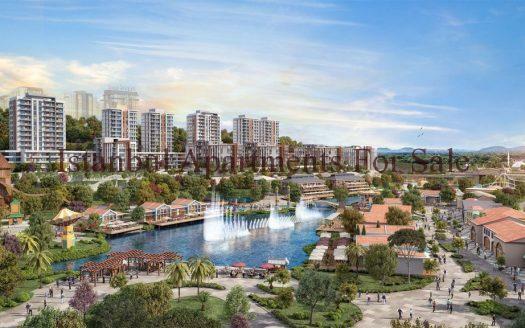 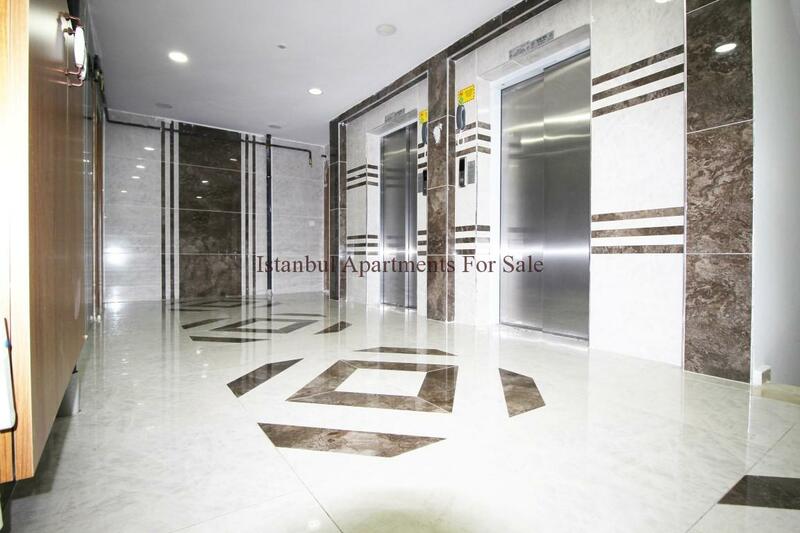 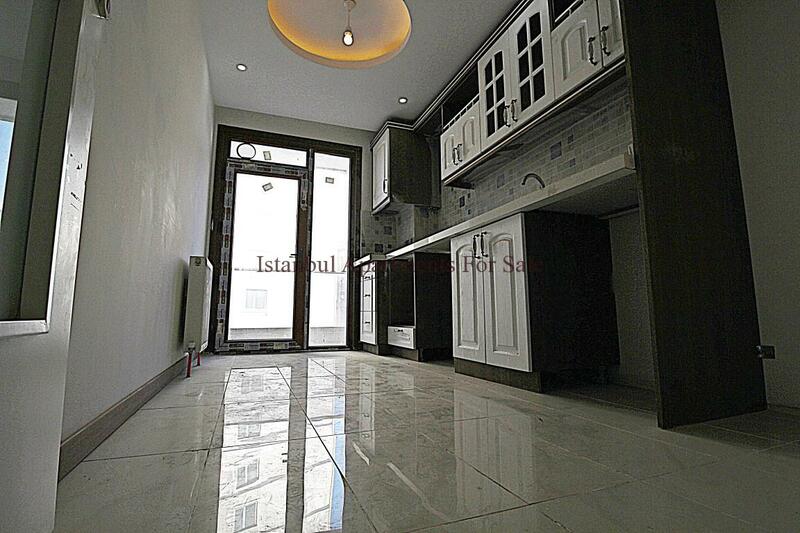 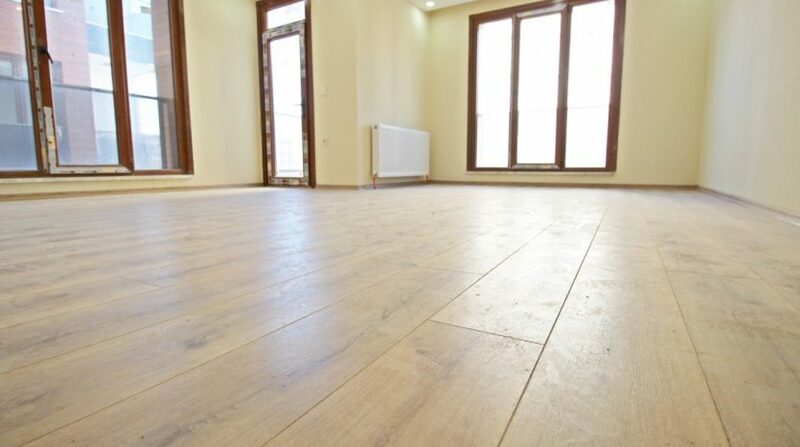 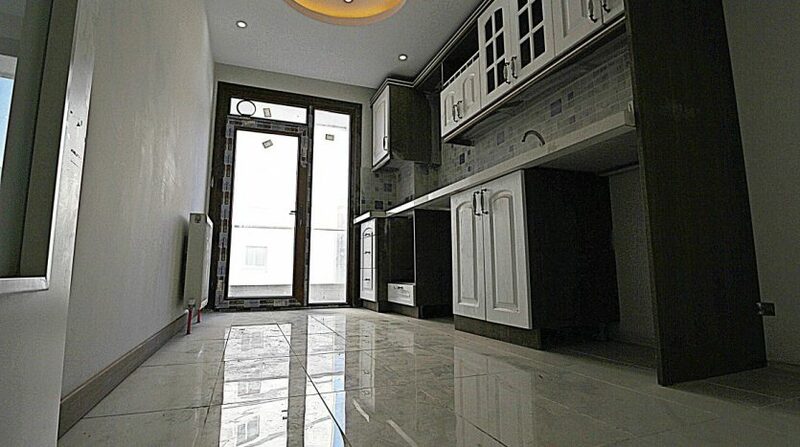 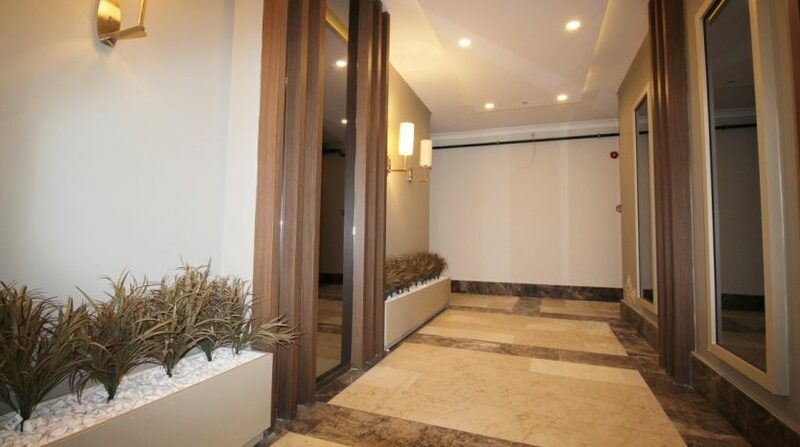 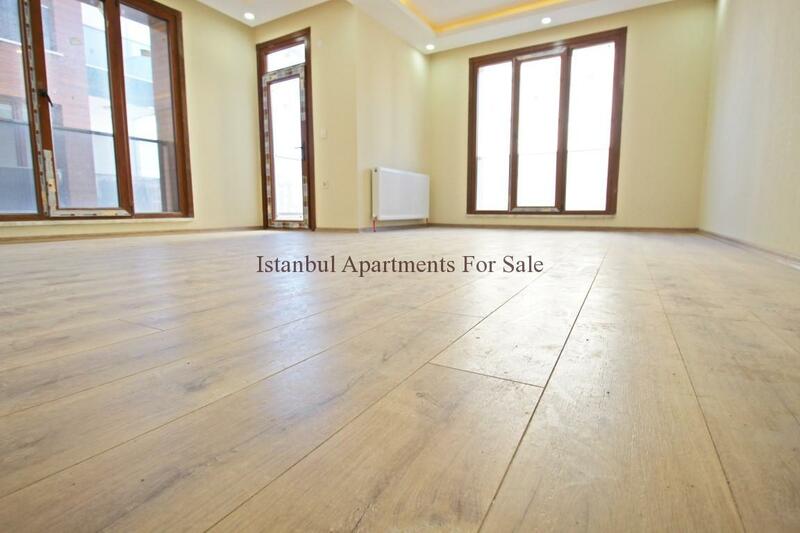 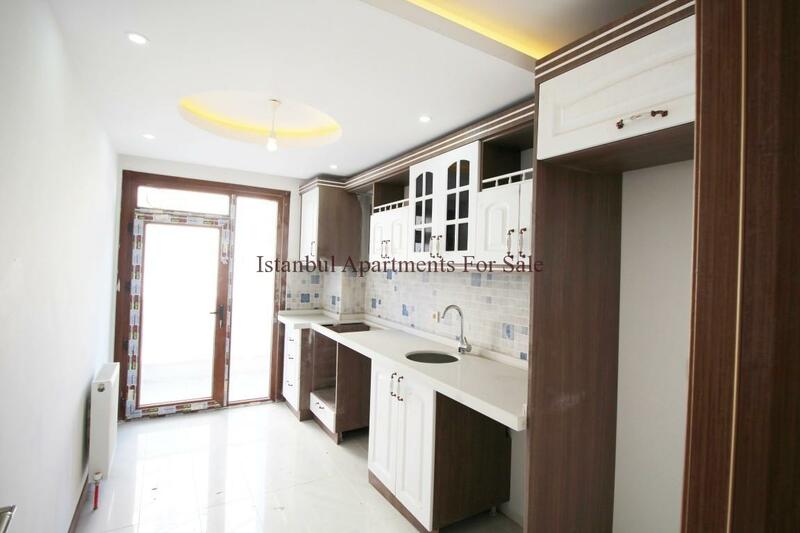 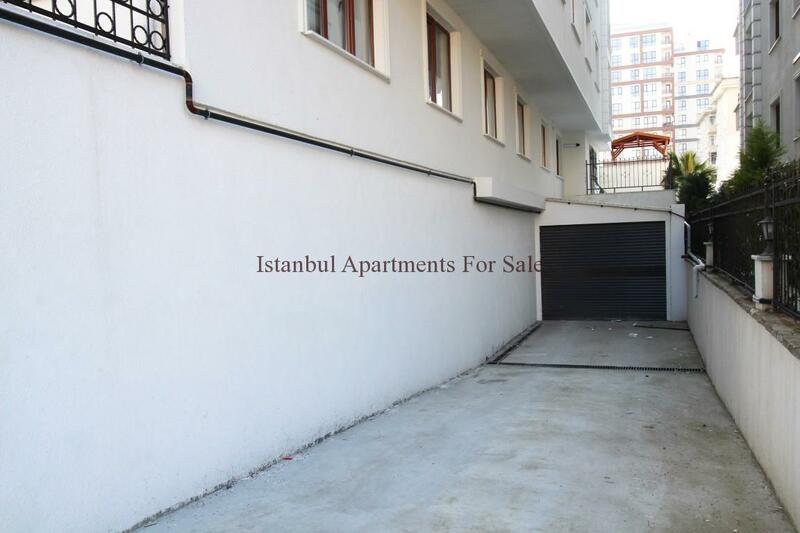 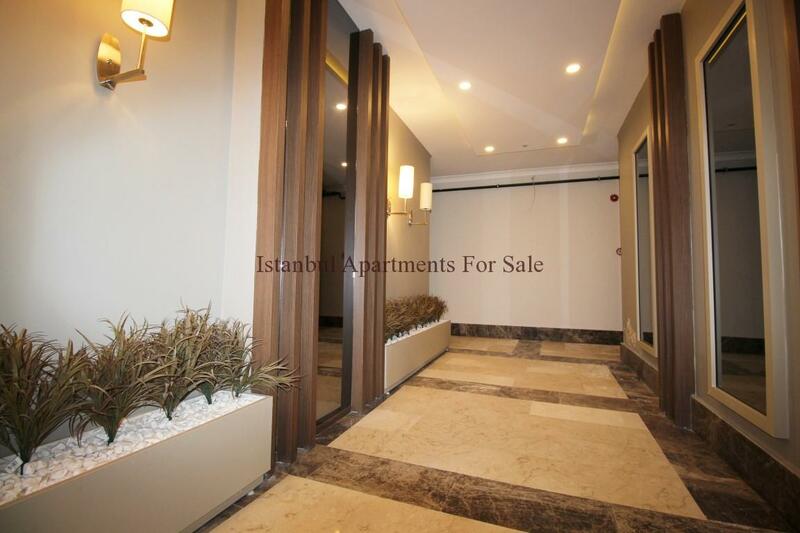 Why buy brand new apartments in Istanbul Esenyurt ?